Meet Georgie, an accomplished activist, fundraiser and public speaker. Georgie is also a transgender girl. This 18-year-old powerhouse has known she was a girl since she was a toddler. Though her gender, or inherent sense of being female, was indisputable, Georgie was born biologically male. Though her family was supportive and understanding, many weren’t. Georgie struggled at primary school and eventually began feeling removed and isolated. “They understood how I felt and helped me understand that I wasn’t weird. That I wasn’t the only person who felt like this. It gave me a greater sense of self-belief and that helped me through,” said Georgie. Georgie was one of the earliest patients cared for by the RCH Gender Service, the first and largest service of its kind in Australia. It aims to improve the physical and mental health outcomes of children and adolescents who are trans or gender diverse. 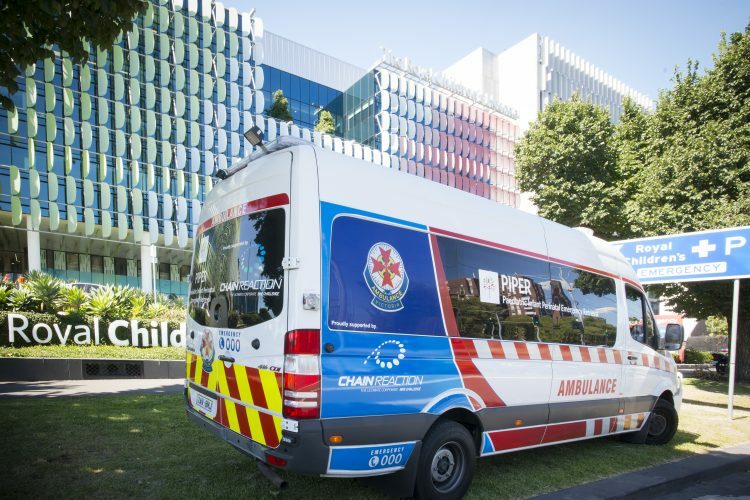 “When we first came to the RCH 11 years ago, I couldn’t imagine what life would be like next year, much less a decade on. The Gender Service has been our saving grace and the staff have become like family to us. Their support has meant the world,” said Rebekah. With the support of the Gender Service, Georgie and Rebekah have accomplished great things. In 2013, Georgie’s legal case was the basis for the Family Court’s decision to remove the requirement for court orders to access puberty blockers. In 2017, her work played a pivotal role in ensuring trans and gender diverse teenagers would no longer need to seek Family Court approval to access gender affirming hormones. Through their tireless campaigning, Georgie and Rebekah refocused the discussion on the rights of transgender children in this country and the challenges they face. Georgie’s work has also earned her numerous accolades, including the 2016 GLOBE LGBTI Person of the Year; 2017 Young People’s Human Rights Medal and 2018 Victorian Young Australian of the Year, which qualified her as a finalist for the 2018 Young Australian of the Year award. “Through advocacy, we reduce the stigma and marginalisation associated with being transgender, which improves clinical outcomes. 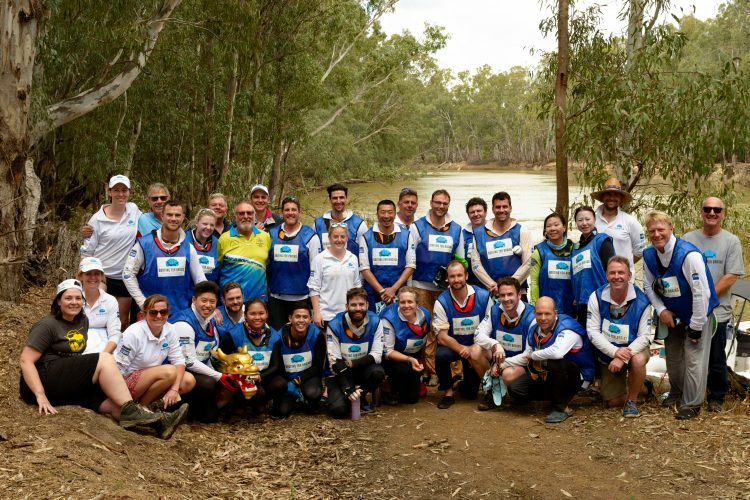 Georgie has been a real trailblazer in this regard and her story is changing people’s opinions and beliefs,” said Associate Professor Michelle Telfer, Director of the RCH Gender Service. Seeing that there were no peer support networks for the families of trans and gender diverse children, Rebekah founded Transcend in 2012. Transcend offers families cared for by the Gender Service opportunities to meet others experiencing the same challenges, to advocate for trans and gender diverse children, to support and fundraise for the Gender Service and to provide information nationally through the website and community connections. “For families with a trans or gender diverse child, there are three questions early in the journey: if supporting your child through this process is the right thing; if it is, where do you get the right support; are there other families like yours out there? Transcend helps families navigate the journey because supportive and informed families are the best hope for trans and gender diverse young people,” said Rebekah. 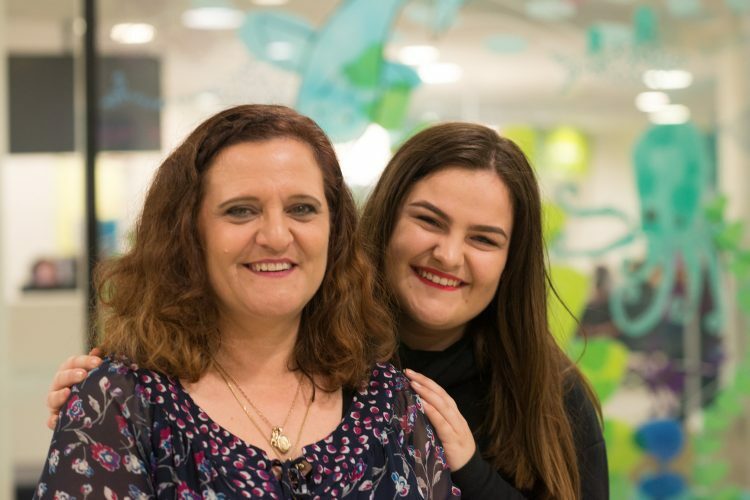 With Georgie graduating from RCH care to adult healthcare next year, she and Rebekah were keen to formalise their support for the Gender Service. They decided to evolve Transcend’s fundraising and become an RCH Auxiliary. “We know how important the Gender Service is and we wanted to find a way to give back to the RCH for everything they’ve given to us. We’re also keen to ensure the service will be here for many years to come,” said Rebekah. a success. 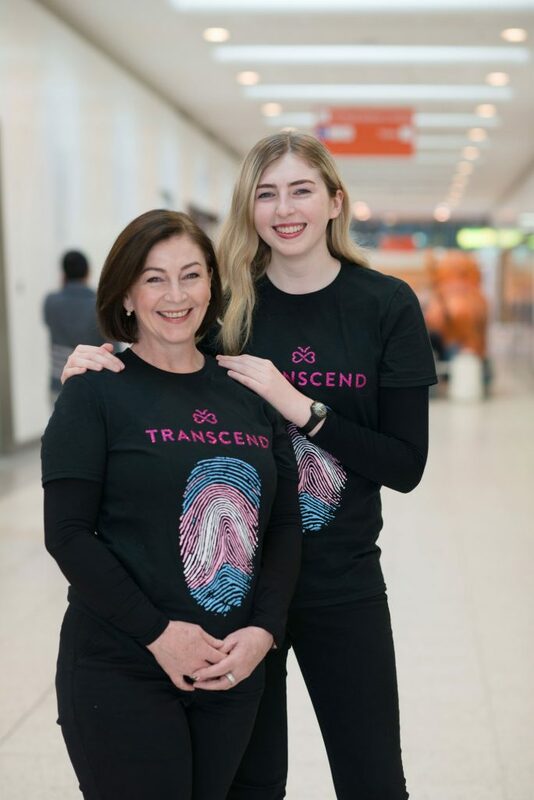 In addition to collecting donations through their online donation page, Transcend will host community events, raffles and stalls. They’re also working on securing corporate support and sponsors, as well as developing an online shop for the Transcend website. it would grow and change lives, especially ours. It’s exciting to see it grow again, this time into an RCH Auxiliary. 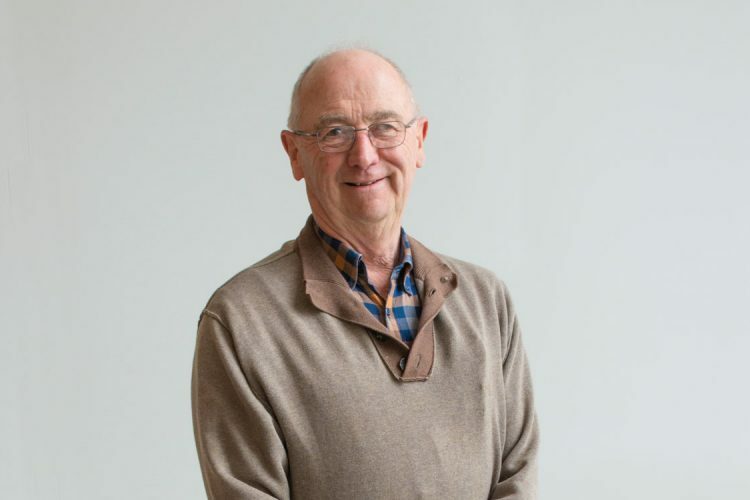 The Auxiliaries have such a legacy of support for the hospital and we’re thrilled to be a part of it,” said Georgie.